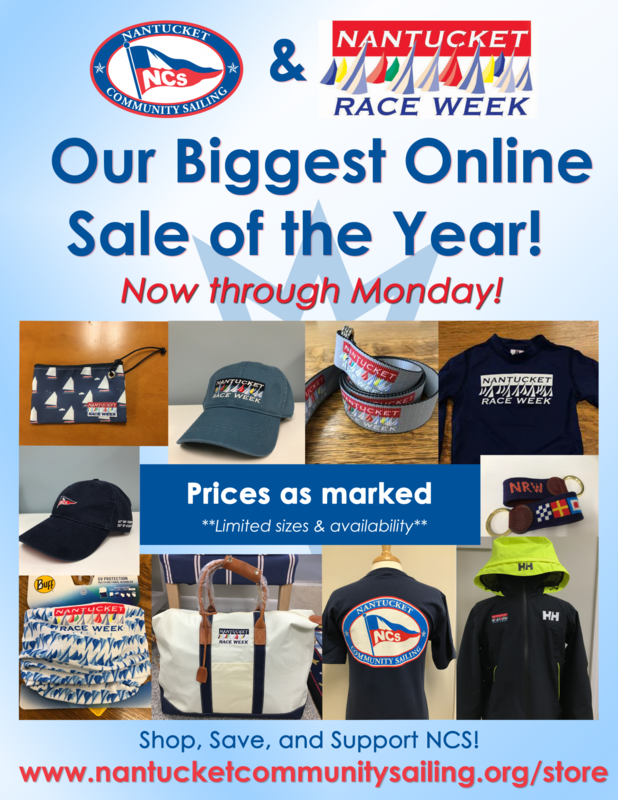 Now through Monday visit our online store and save BIG! Shop, Save, and Support NCS! Click the image below to visit our online store.